On June 11th the Lake County Wine Competition was held at Brassfield Estate Winery where Lake County wines were blind tasted by two panels of judges. 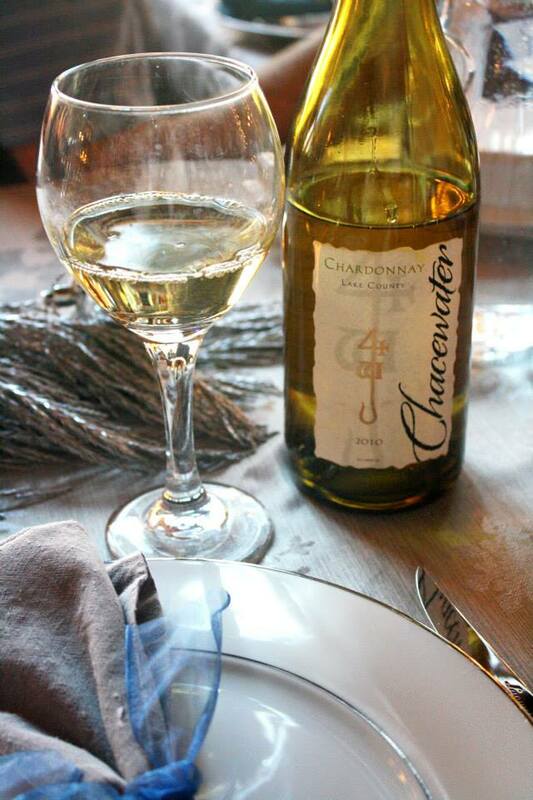 Results are in, and we are thrilled to say that Chacewater’s 2013 Sauvignon Blanc received Best White Wine in Lake County! Not only did our Sauvignon Blanc impress the palettes, but our 2011 Petite Sirah and newly released 2012 Malbec received silver medals for red wines. The 2012 Organic Chardonnay and 2012 Riesling received silver medals in the White Wine category. Bronze medals were awarded to our 2013 Organic Sauvignon Blanc, 2012 Chardonnay, and 2012 Limited Edition Dry Riesling in this competition. Making it an overall success at this year’s Lake County Wine Competition. In other news, our 2011 Syrah is a hit! 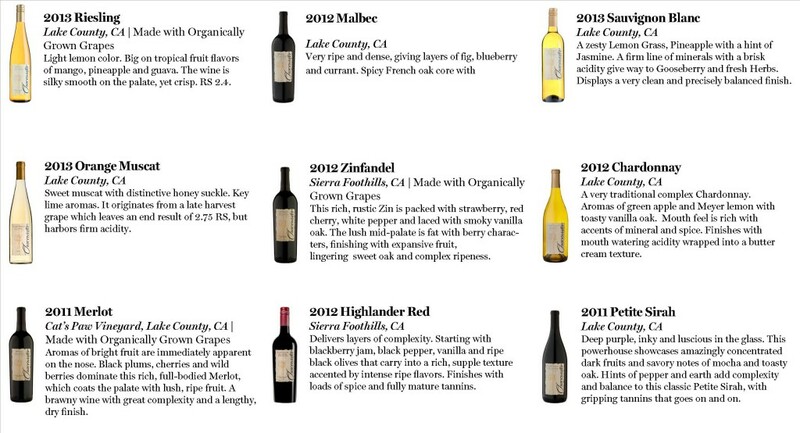 Receiving a score of 92 in the Wine Enthusiast! This is a great wine, and will go faster than we would like. For this reason, the Syrah is on allocation, with a two bottle maximum. 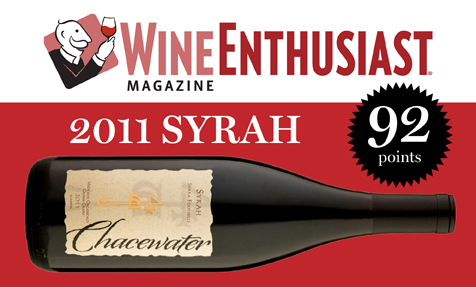 For more information on this Syrah and its score of 92, check out the August 2014 issue of Wine Enthusiast coming soon! 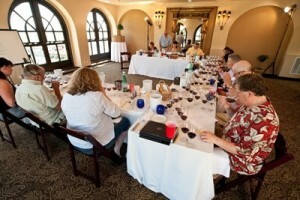 Earlier this month we sent our wine to the Orange County Commercial Wine Competition. Results are in, and we came out with four gold medal wines! The 2011 Petite Sirah, 2011 Sierra Foothill Merlot, the newly released 2012 Malbec, and the 2012 Chardonnay were all gold medal winners, and we could not be more delighted with those results. We are having a great year and eager to continue to provide you with quality wines to enjoy with loved ones, friends, and family. Up around 2000 feet in the Sierra Foothills, a short drive from Nevada City and Grass Valley, sits a small Cabernet vineyard. It is often referred to as the East Field Vineyard. It sits eloquently atop the hill overlooking the Marysville valley and mountain ranges beyond. 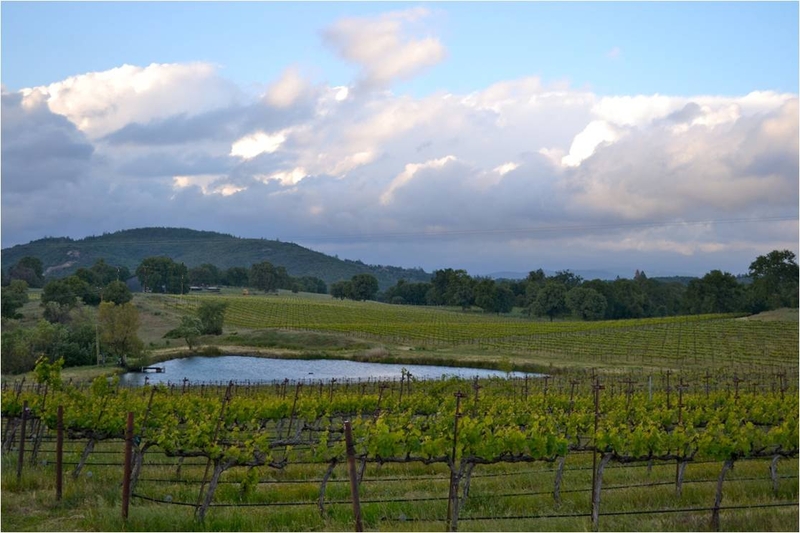 At its’ most humble beginnings, this small sized Cabernet vineyard was the foundation for the Manuel family to begin their Certified Organically Grown vineyards. It was planted after the fire in 1988, known as the 49er Fire, where the family homestead was nearly lost. Looking back, that was over 24 years ago when Kellye Manuel planted the Cab vineyard soon after the land was cleared of the ashes from the fire. Matthew Manuel, the youngest of three sons, now the Vineyard Manager, who is often seen in the Tasting Room and other Chacewater events, was born along with this vineyard. As time went on, this Cab fruit was sold year after year as the Manuel family started to plant Zinfandel, Syrah, Cab Franc, and Merlot on other areas of the fire cleared property. 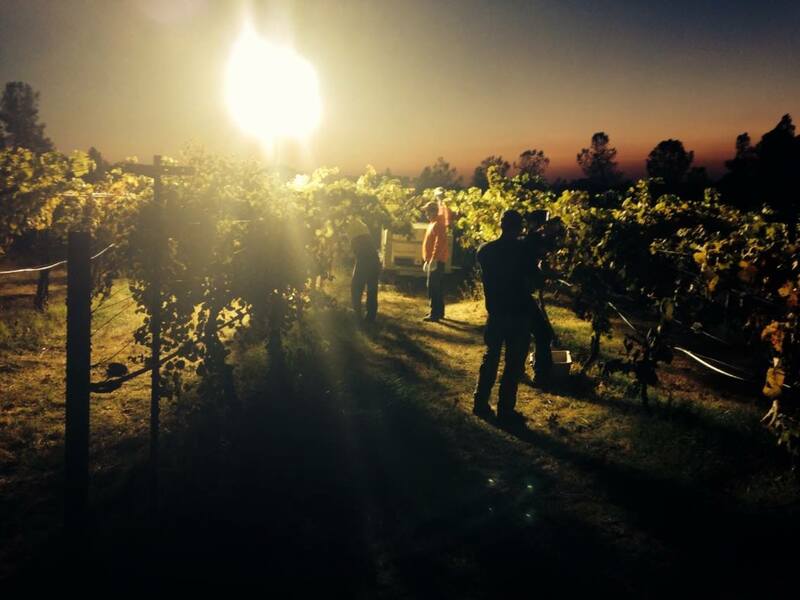 Eventually, they started North Ponderosa Vineyards and sold their fruit for over 15 years gaining experience and knowledge. Four years ago this 20 year old vineyard was removed. This year on Sunday, June 22, 2014 the historic 5 acres was replanted with a modern clone, 169. It will be a long 3 year wait to see the fruit of our labor begin to produce as the vines mature. However all good things are worth the wait. We are looking forward to the evolution of this family company as we grow, but will always remember our humble beginnings starting at East Field Vineyard. For those of you who haven’t been able to attend the Club parties or are new to Chacewater, a little news about the past year. We have increased our Club members to upwards of eight hundred this year. That is an increase of six hundred new Club members in just over a year! We here at Chacewater view this as one of our biggest success for the 2013 year. Club membership gives us flexibility not to depend on large scale distributors, which gives us an edge in both the amount of feedback we get from our consumers, as well as freedom for our winemaker. For the New Year we plan on keeping the Club a major focus for Chacewater. This past year we had great success in the market place. Distributors like Mountain Peoples, our largest organic distributor in California, has been placing our wines in the “Mom and Pop” organic stores up and down the coast. While Nick Kurihara of Wanderlust Wine Company has been focusing on Southern California. 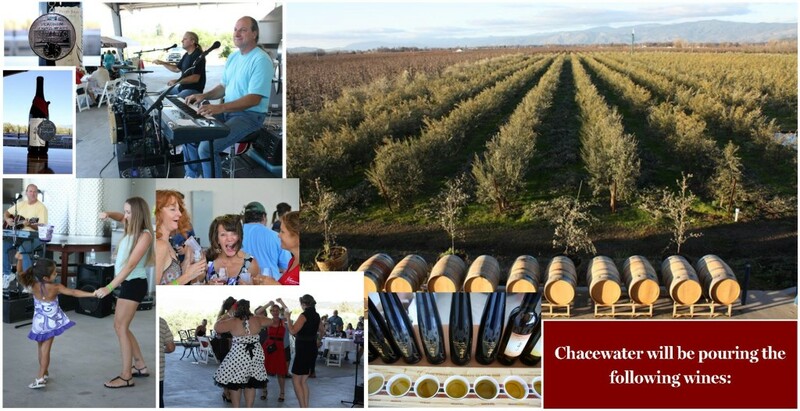 Nick has been successful in getting placements of Chacewater wines at 4th Street Vine in the newly renovated Long Beach Airport terminal, Crustacean Restaurant in Beverly Hills, Oscar Cerveteca in Venice Beach, Bedford and Burns in Beverly Hills, Cafe Pinot in Downtown LA, and Le Cellier in Marina del Rey to name a few. Nicks focuses on wine by the glass programs, and has lead Chacewater into the prestigious restaurant venues of Southern California. While in college Luke Manuel helped bring Chacewater to the East Coast. Business was slow at first, as a wholesaler, until a vendor introduced him to Red Ink Distribution. The owners of Red Ink Distribution Domenico and Jay were impressed with Chacewater’s wines enough that we were their first domestic label that they carried. Since then Red Ink has done a fantastic job representing us in the Washington DC and Southern Maryland. They continually increase the amount of stores that carry our wines. Chacwater wines may now be found in some of our nations capital’s most historically significant wine shops. Gathering Harvests distribution in Connecticut also started distributing Chacewater after tasting our wines and connecting with our brand. Donna Pace, owner of Gathering Harvests has created an excellent demand for Chacewater.  After graduating from American University Luke moved to Arizona where he and his brother Alex became licensed distributors, known as Manuel Brothers Distributing. 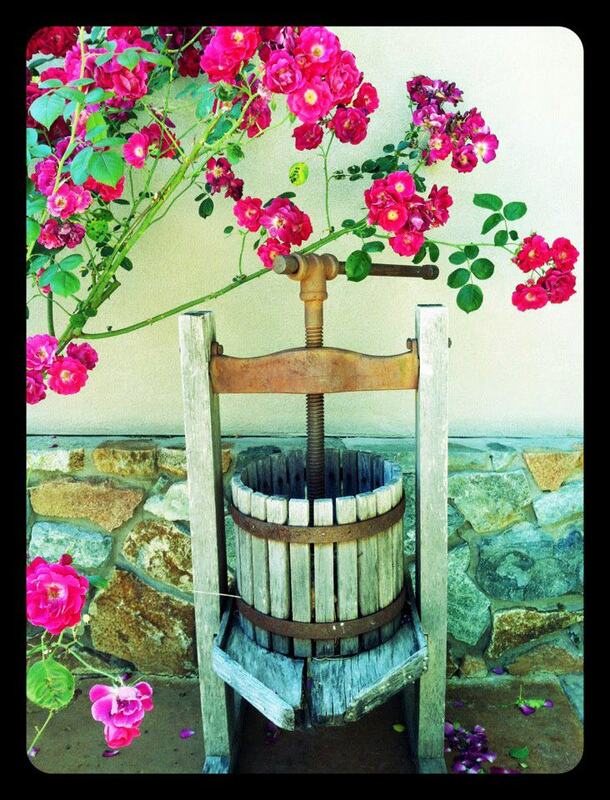 They continue to have success placing our wines into exclusive restaurants and wine shops throughout Arizona. In 2014 we are increasing our production of wine by a third from six thousand cases to eight thousand cases annually! This growth is due to the success of our Club members and distributors doing a wonderful job. After two consecutively difficult vintage years 2010, and 2011, the 2012 and 2013 years have been exceptionally good. Increasing our confidence that the wine will continue to improve. The 2013 vintage in particular, allowed us to harvest fruit at optimum quality, because of the relatively mild summer conditions, and the lack of early fall rain, allowed the fruit to get extra hang time. This hang time increases maturity and flavor development. The 2012 reds are going to be bottled in the next few months and the quality looks stellar! The 2013 Sauvignon Blanc and dessert wines are going to be in the bottle in mid-February and are tasting great. We will be releasing these wines in March. Matt Manuel has done a fantastic job managing the vineyards. Four new acres of Cabernet Sauvignon are being planted in the Sierra Foothills. Matt has already put in stakes and end posts, he is just waiting on the bench grafts this spring. After apprenticing under Emilio for just a year, Matt is also running the olive mill during the off season. Giving Emilio some much needed rest as well as a helping hand. In 2013 the olives trees were in an alternate bearing year. Last January we aggressively pruned the trees to promote positive growth for the future; we do this every other year. 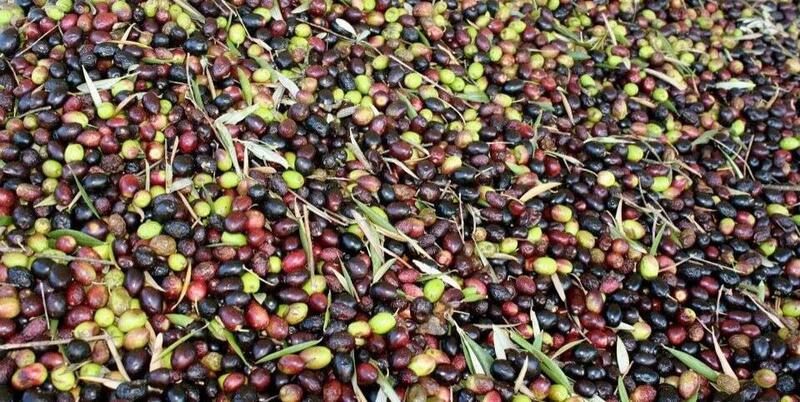 This created a smaller harvest year for 2013 (10 tons of olives) as compared to 2012 (14 tons of olives), which means 2014 should have a higher yield. The quality of the olive oil produced in 2013 is wonderful! In fact we are already pouring some of these new 2013 olive oils in our tasting room. Look for the Blood Orange Infused Olive Oil and the Tuscan blend. We are also happy to announce that the olive oils produced in the current 2013 harvest season passed the California Olive Oil Council (COOC) Certification Seal for “Extra Virgin Olive Oil” labeling. Chacewater has been a proud member of the COOC since 2010. Having our oils go through lab analysis and sensory evaluation to get a ” high quality” product status. The tests consist of a lab analysis: free fatty acid test, ultraviolet absorption, and peroxide value test along with a COOC tasting panel, which evaluates the olive oil to ensure its quality and “extra virgin” designation. The panel articulated our oils as buttery, nutty, green apple, herbaceous, woody, and grassy to describe our oils. In fact this year the COOC invited Chacewater Olive Oils to be displayed at their booth at the National Association for the Specialty Foods Trade (also known as the Fancy Food Show) in San Francisco. All of us here at Chacewater would like to thank our Club members, distributors, family and friends! Without your help this last year wouldn’t have been as successful or as much fun. Through your continued support and hard work we have had some of the best Club parties and have enjoyed lots of community support and growth! A special thanks to Sinda Knight and her hard work on Sundays in the Tasting Room. From all of us here at Chacewater we wish you a Happy New Year! On the 19th and 20th please join me at the National Restaurant Association’s International Wine, Spirits & Beer Event in Chicago. We love introducing our wines into active good food dinning establishments! On the 25th from 3:00 pm to 7:00 pm please join Matt and Buzz in Sacramento at the California Automobile Museum to promote Lake County wines including Chacewater. This should be a fun event and look forward to seeing everyone in downtown Sacramento. I hope each and every Chacewater friend has an awesome and relaxing Memorial Day weekend.